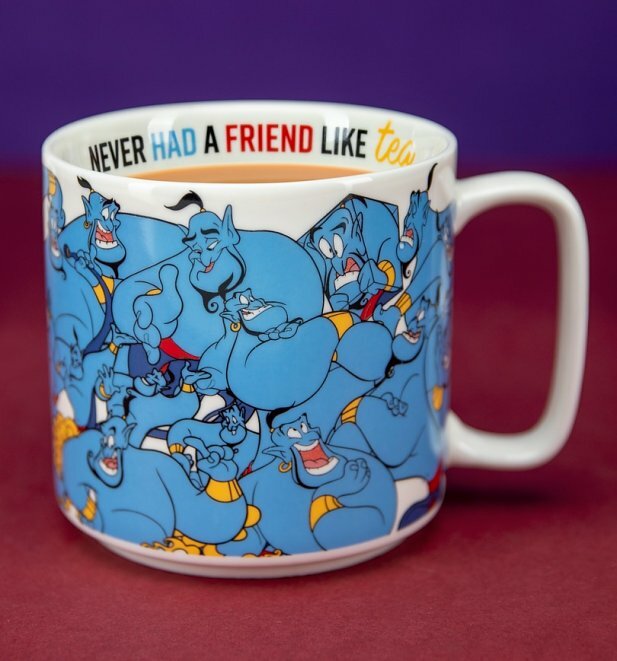 "Let me take your order, Jot it down, You ain't never had a friend like me!" 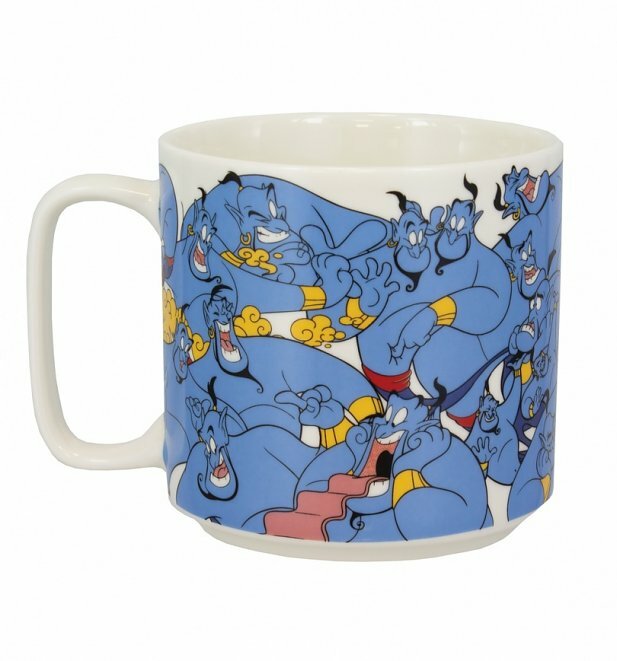 If one of your wishes is for a truly magical cuppa…then we're here to grant it for you with this eye-catchingly colourful Aladdin mug. Robin Williams as the Genie has to be one of the best things about the 90s, too, right?